Tianna was born and raised in Armidale where she completed her HSC. 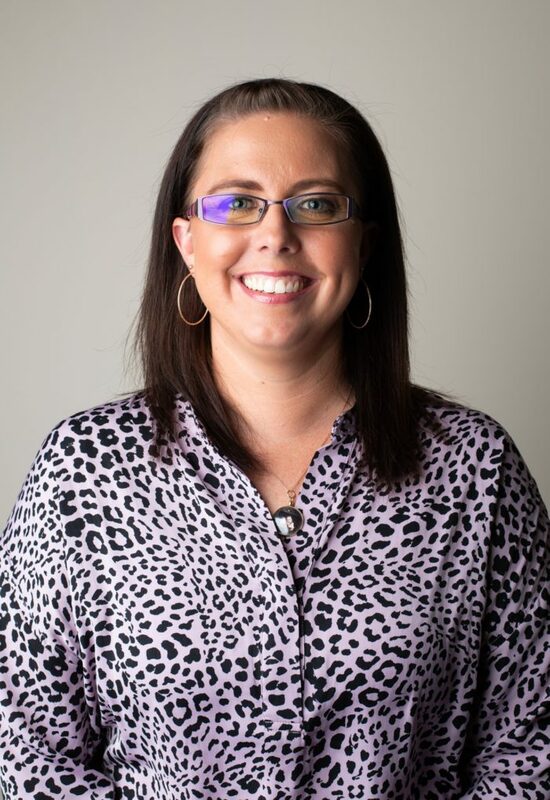 Following completion of her HSC Tianna began working with APJ Law as a secretary in Conveyancing and Wills. Around exploring another job opportunity, getting married and starting a family, Tianna has also worked with our firm on reception and as a Secretary for multiple Solicitors at APJ Law for a total of 13 years, giving her a wide range of experience. Outside of work Tianna is a busy mum and enjoys the sunshine and water. In the cooler months, she enjoys a good book – when she has the time to read.